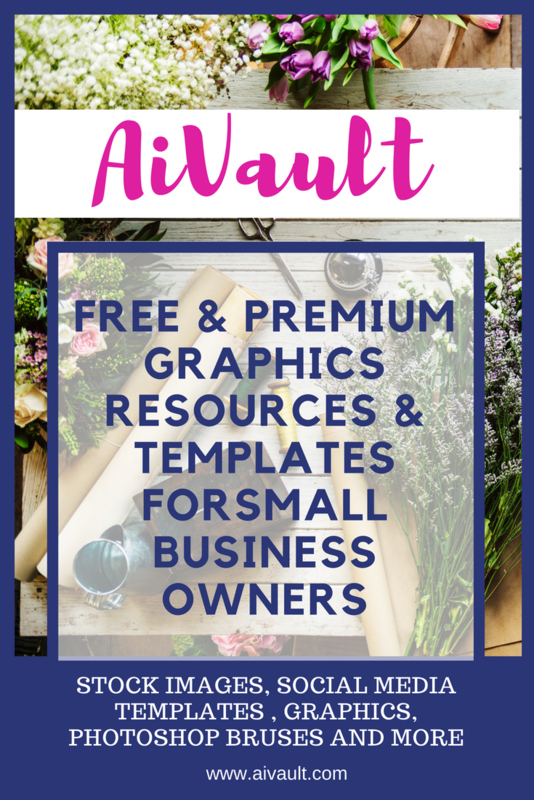 I know how important it is for Artist’s to have their work put forward , create mockups and previews to showcase their art. 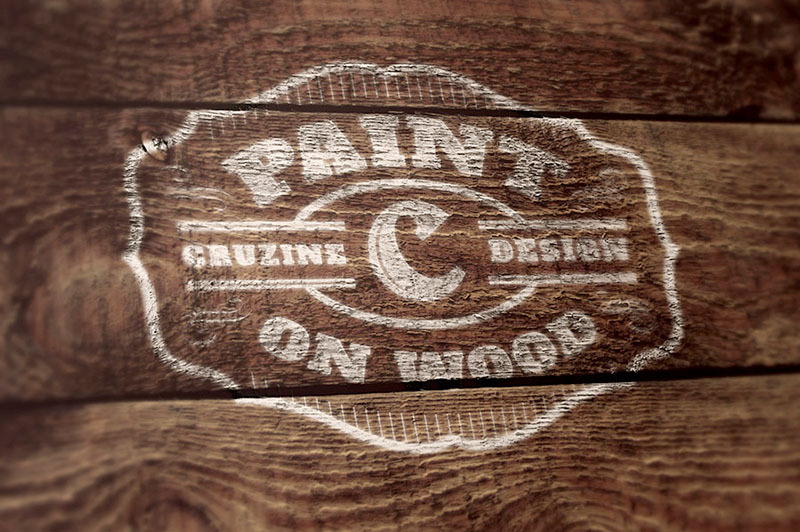 Previously i had shared a long list of Logo mockup templates. 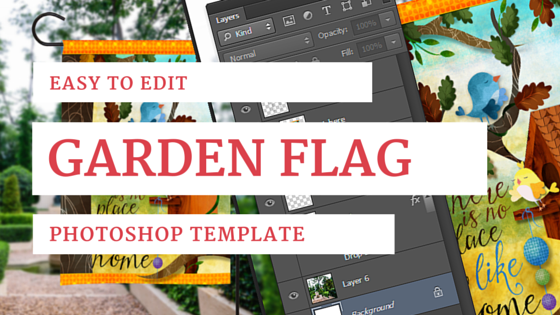 Now i present to you a free garden flag photoshop layered mockup file. 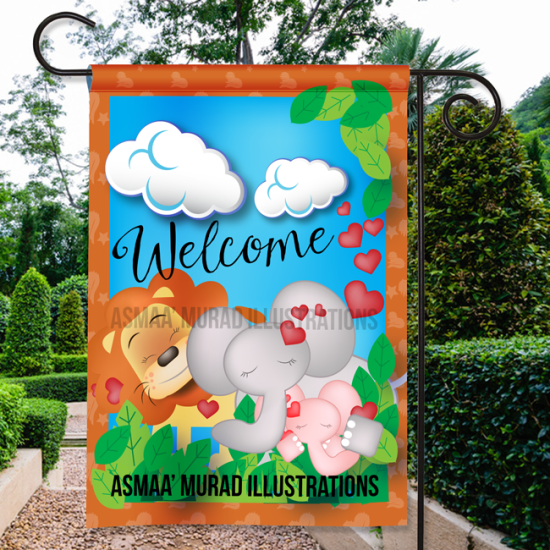 I created this Garden Flag mockup file to share my work and hope that this one will be of use for others as well. 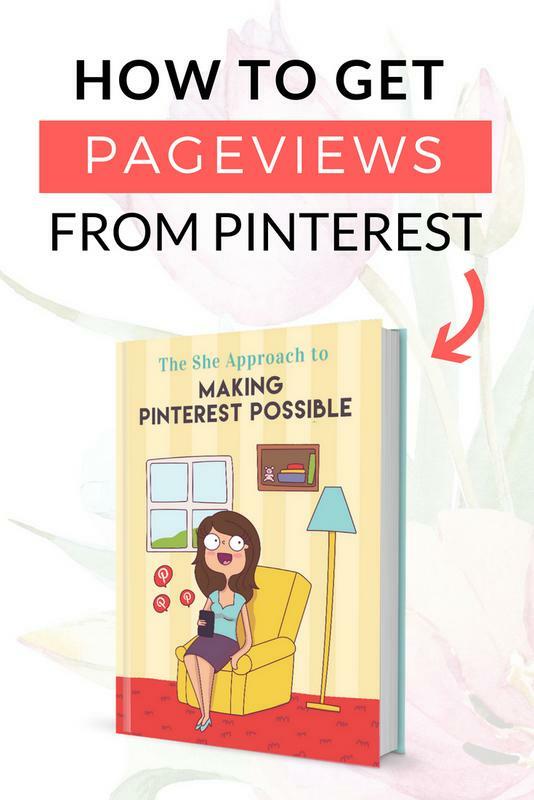 The file is created in a very simple to use format with easy to understand layers. 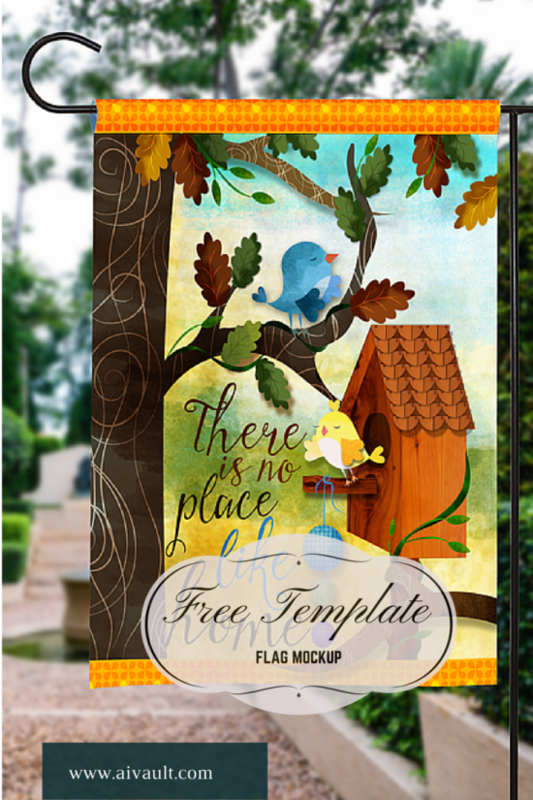 The file provided is CS6 file , it is a layered file in psd format. 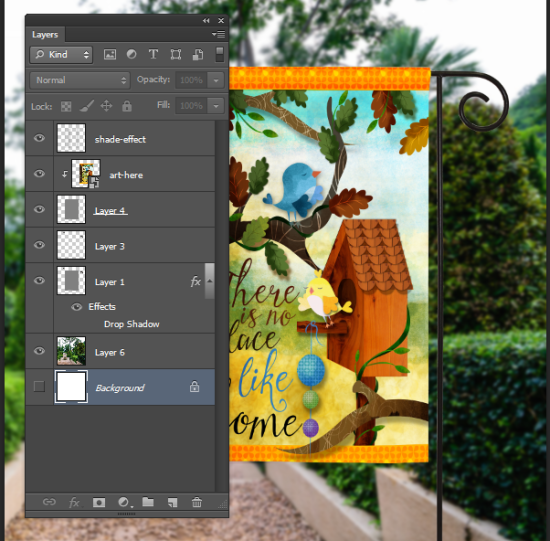 3- The Art will open in a new window , place your art OVER in a new layer in the opened artwork file. 5-Save and close the Art file. 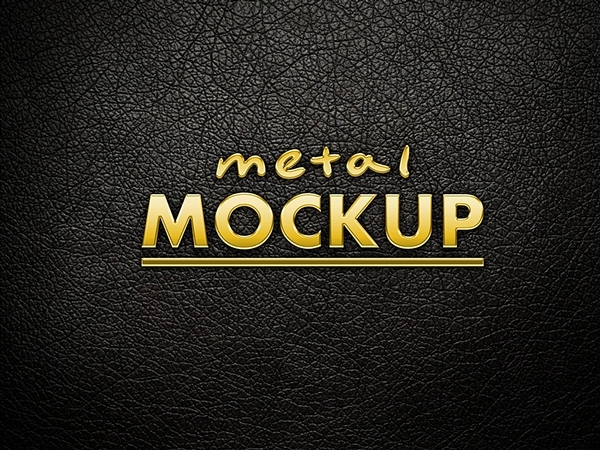 6-Your mockup file will be updated with your artwork. if you are looking for a high resolution version of the template contact me i will see what i can do. 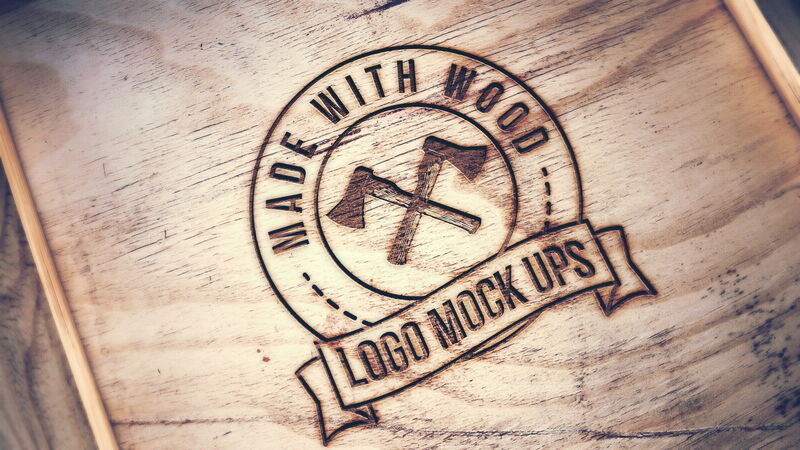 Logo mockup templates are layered PSD files that are editable . 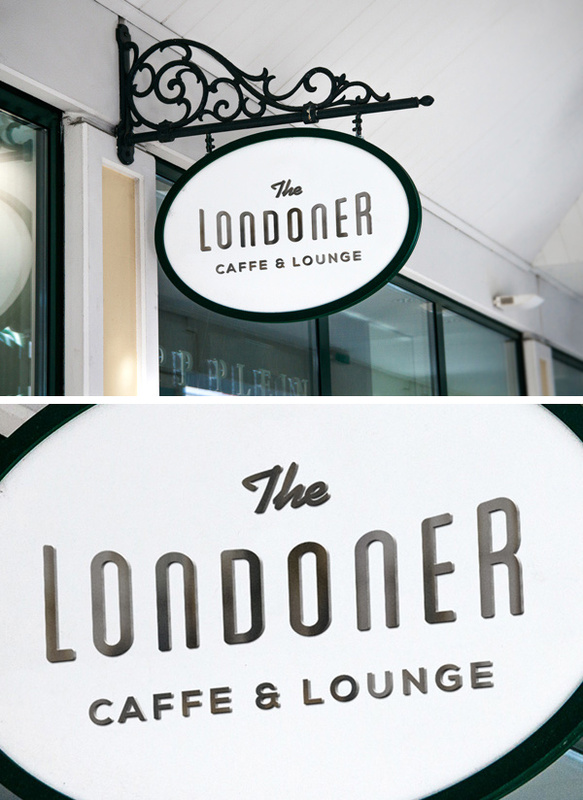 And are a great way to represent your design to your client. 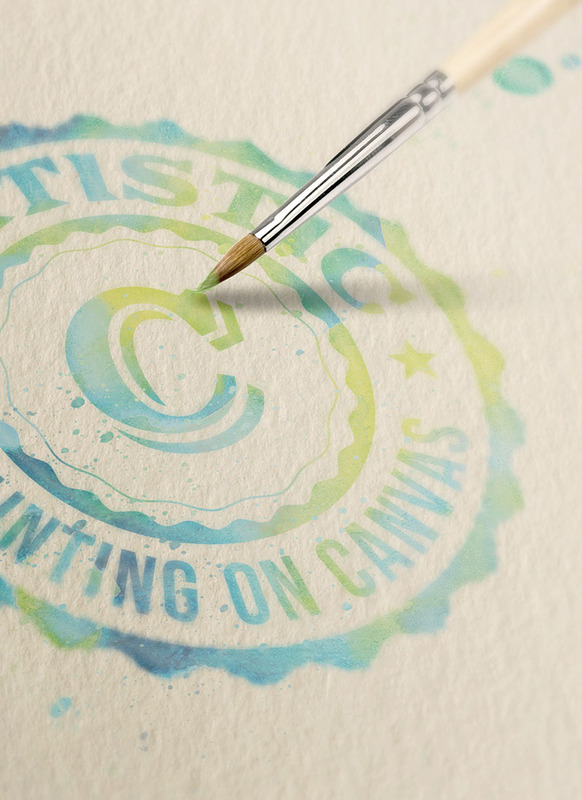 It is best that client gets a visual on how the logo will look when printed. 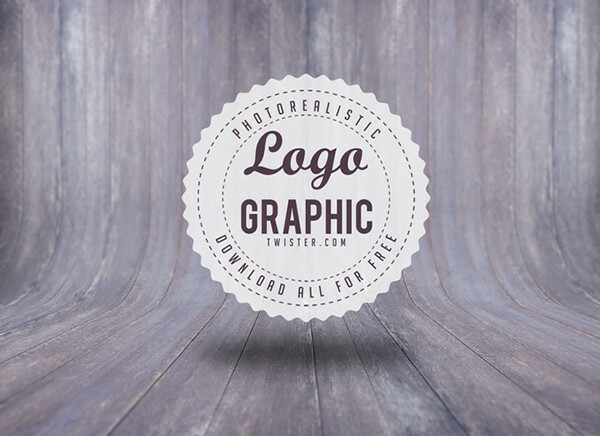 Since Logo iteself is a visual representation of a brand and the client is already expecting a Visual outcome from your side , a logo mockup rightly created increases a chance of being approved. 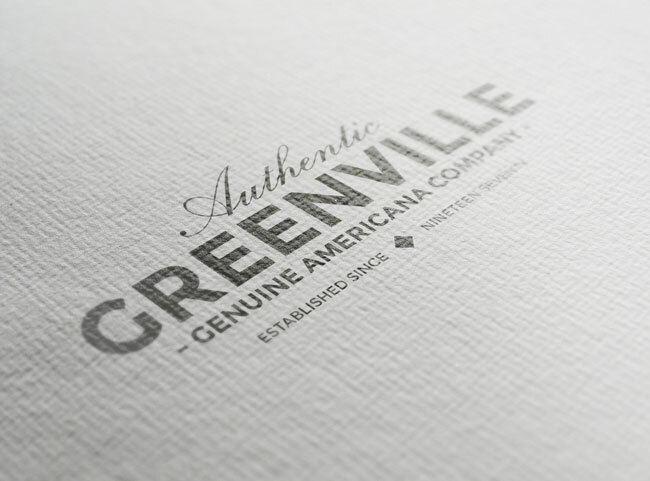 The best Logo Mockup file should be realistic , well layered and easy to use even for a novice graphic designer. 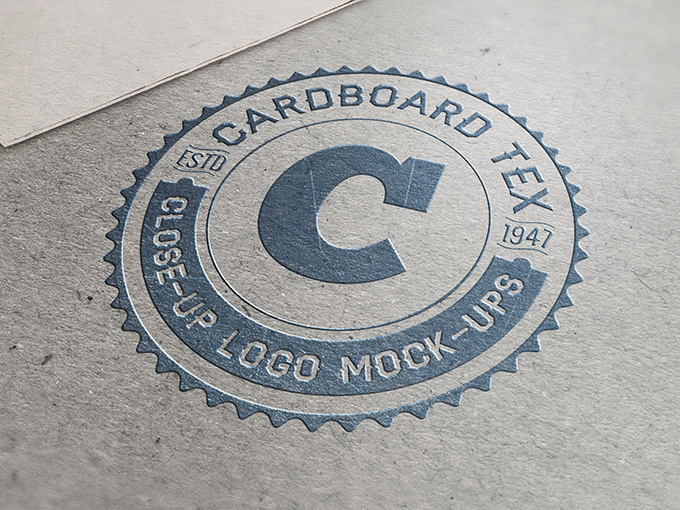 I have complied a list of Free Logo Mockup PSDs that i found very useful. 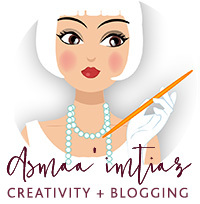 hope this helps you get some projects finalized.